One of our most popular topics is the importance of fit when it comes to your bra. Every woman’s body is unique; therefore it is impossible for clothing manufacturers to offer the ideal cut, shape and size for each individual figure. So what’s a woman to do? Find a great seamstress. Many women do take a considerable amount of their clothing to a tailor. 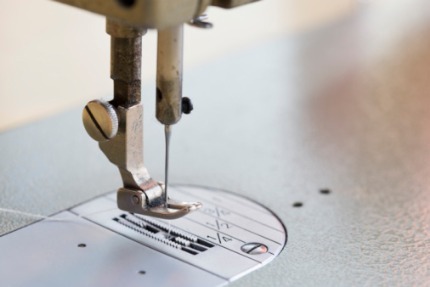 From hemming pants to nipping in waists, a good alteration job can take any item of clothing to the next level, making a mid-range piece look designer. But we often overlook an important part of our wardrobe that benefits from alterations just as much as pants, skirts and dresses—our undergarments! There are some women out there who fit perfectly into an on-the-rack size. But most of us aren’t so lucky. For example, a 34C cup might be the ideal size and shape for your breasts, but your rib cage is small and you need a 30 band. You try going up a cup size in the 30 band, but it just doesn’t fit as well. Dilemma, right? This is the perfect opportunity to have your bra altered. You purchase the bra in size 34C and have the band taken in. A bra alteration is a relatively simple and inexpensive job—and you end up with a custom-fitting bra that you literally cannot find anywhere else. Women with long torsos can have straps lengthened; if you need a small cup but a wider band, your seamstress can do that, too. And that’s only the beginning. A well-trained seamstress can work with you to create undergarment magic, with a slew of needle-and-thread tricks. At Lady Grace, our seamstress has helped nursing mothers turn their favorite every day bras into nursing bras with a few simple yet brilliant changes. She can even alter your bathing suit tops so you’ll feel that much more confident when baring extra skin. A good seamstress can also be of great use if you are recovering from any type of breast-related surgery. She can sew soft breast forms into everyday bras, and also sew pockets into your bras for removable breast forms and easy cleaning. Going to the beach can be of concern for women after breast surgery. With forms sewn into in your bathing suit, you can be much more comfortable. You found the perfect dress for a special occasion. You also found a body suit that really compliments your figure. But when you try them on together, you’re dismayed to see that the neckline on the body suit is just a little too high, and peeks out under your dress. Time for plan B? Nope! If you visit your seamstress, she can actually alter your shapewear so you don’t have any of those peek-a-boo moments that detract from your stellar look. She can even attach shapewear to your favorite bra, if you need that added support. Lady Grace’s expert seamstress at work. 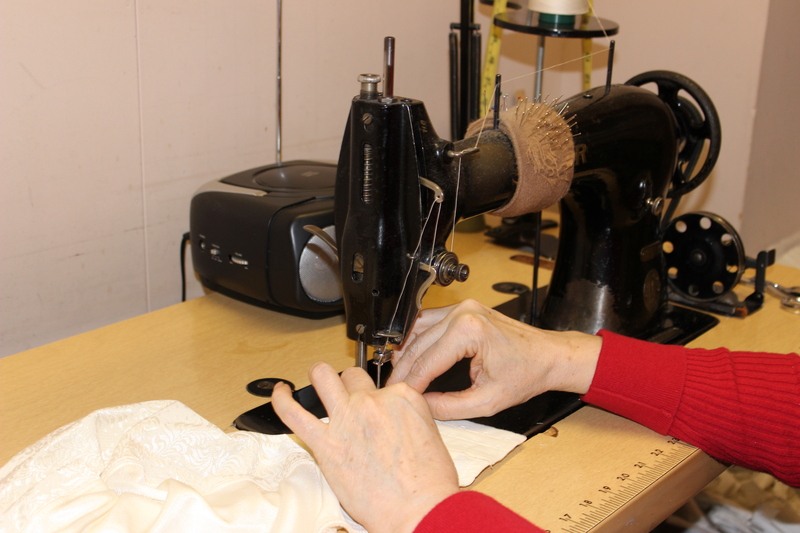 Make sure to use a seamstress who has experience with undergarment and bathing suit alterations. These alterations are different than standard clothing alterations, and you will want someone with the right area of expertise. Some standard tailor shops may offer undergarment services, otherwise many specialty shops do have seamstresses on staff. 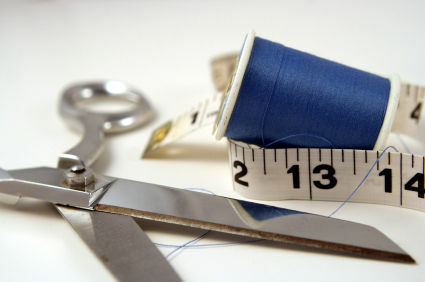 Lady Grace offers alterations services for our in-store customers. If you visit one of our store locations, our bra fitters can determine what alterations need to be made. Depending on which store you visit, your order may be shipped to another store location for alteration, and then mailed back. This entry was tagged Alterations, bathing suit, body image, Bra, bra alterations, Breast form, Mastectomy surgery, maternity bras, nursing bras, Seamstress, Shapewear, Tailor. Bookmark the permalink.